On Saturday, March 30, 2013, founding editor of HBCUSTORY, Inc., Dr. 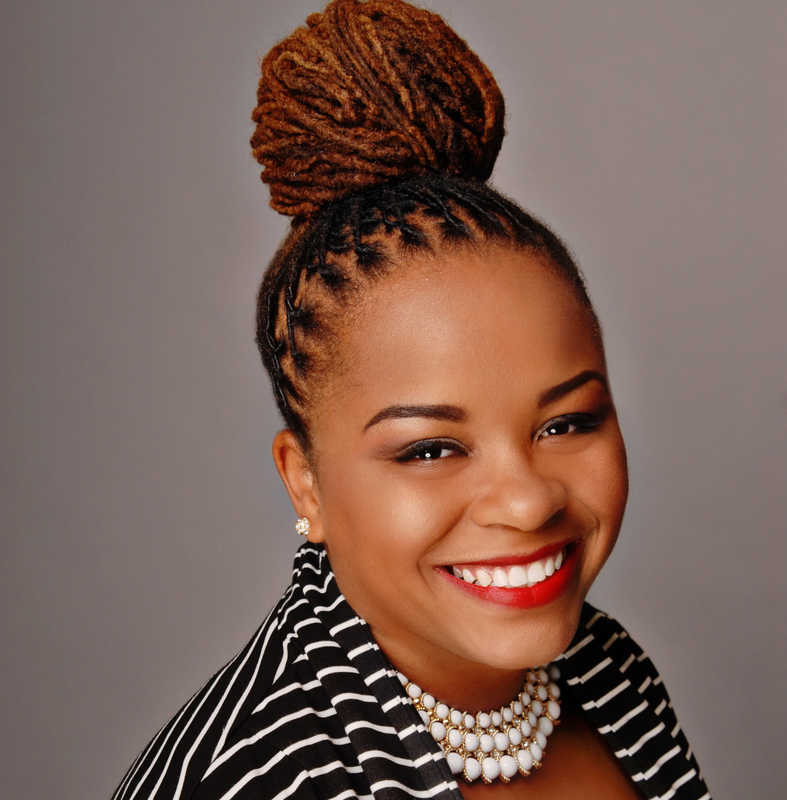 Crystal deGregory shared her vision for the Inaugural HBCUSTORY Symposium at the Nashville Public Library on April 27, 2013 with Genma Holmes’ Living Your Best Life Radio. 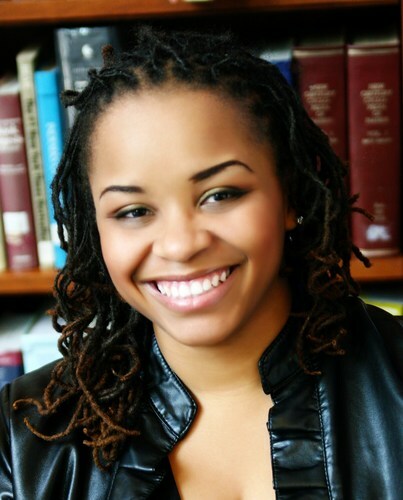 In addition to sharing her passion for chronicling the history, the struggles, the challenges, and the beauty of the nation’s Historically Black Universities and Colleges, deGregory addresses the traditional roles of HBCUs as well as the relevancy of HBCUs as they adapt to the changing demographics of our country and financial challenges. 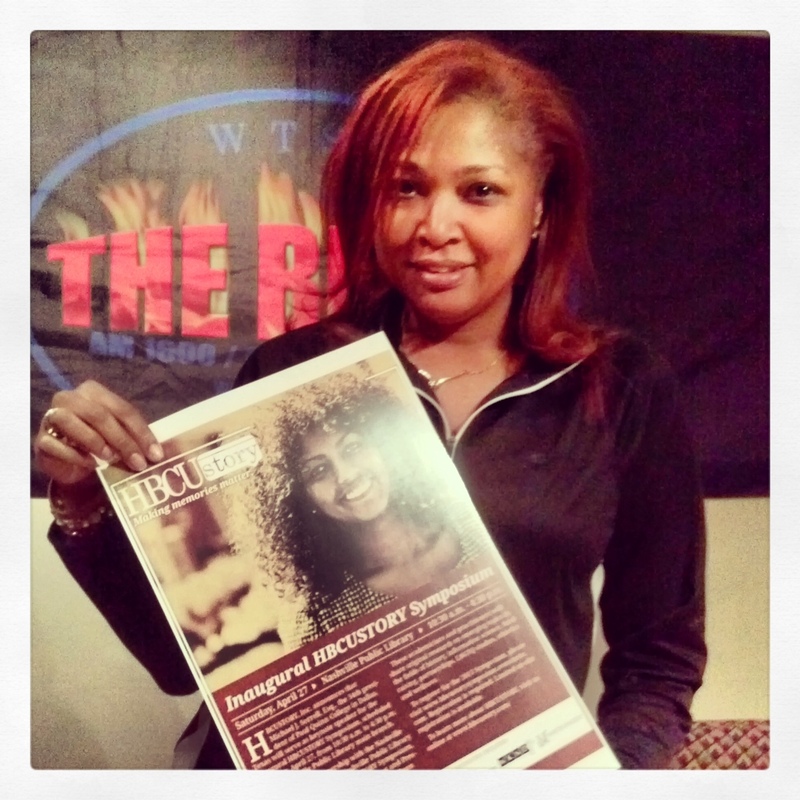 Listen here to the interview that’s taking the HBCU community by storm! Tune in next week Saturday, April 6, 2013 on 760 AM in the Middle-Tennessee region or on U-Stream from 9 – 10 AM CST, for part two of the interview to hear Dr. deGregory share the stellar line up of speakers of the 2013 HBCUSTORY Symposium and its keynote speaker, President Michael J. Sorrell, Esq. of Paul Quinn College. Also, hear from the presenters who call-in to discuss their research. Genma Holmes of Living Your Best Life Radio has joined the Million Memories Movement and will sponsor the Inaugural HBCUSTORY Symposium.